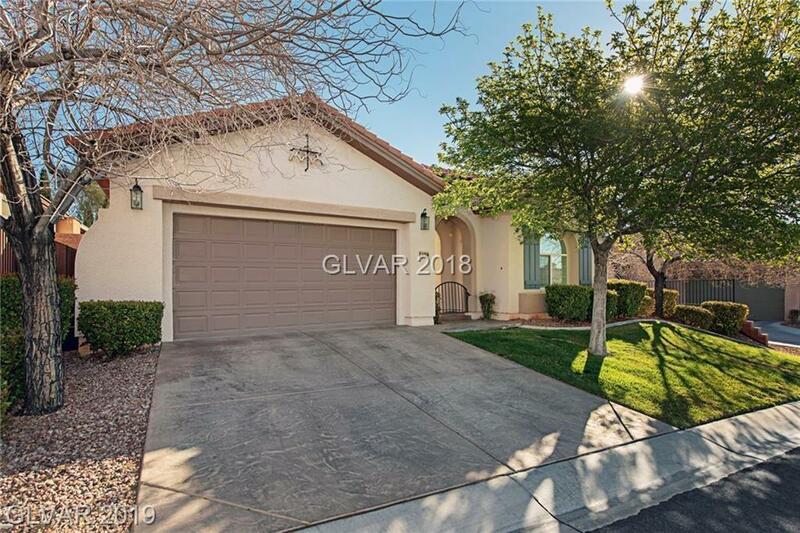 Beautiful Single Story OPEN FLOOR PLAN in Cara Vella in the VISTAS Summerlin!! 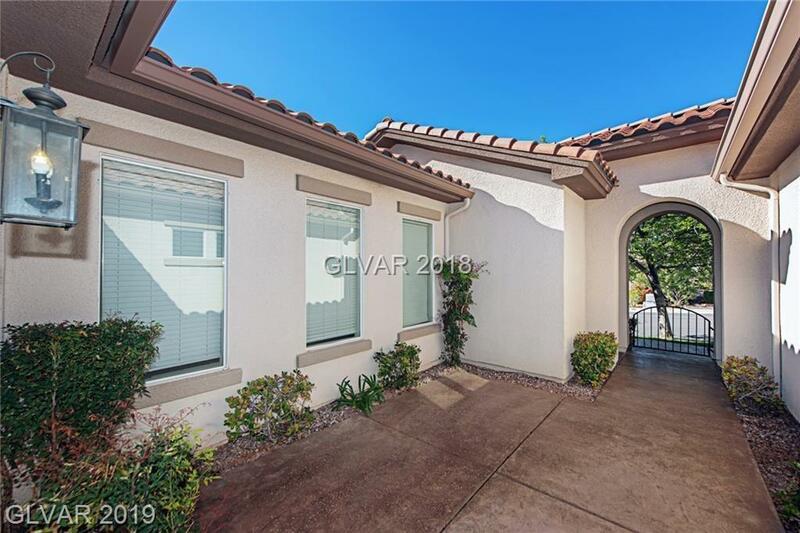 Features courtyard at entry & lush atrium, 2 tone paint & ceiling fans throughout. 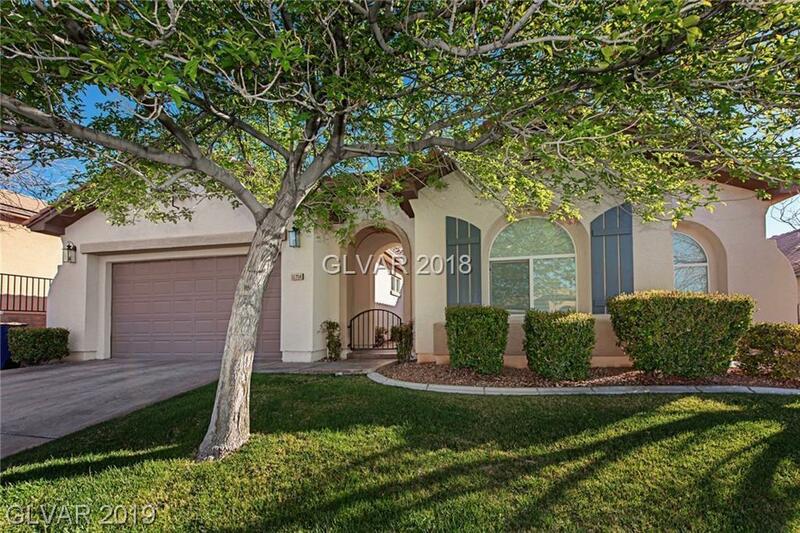 Upgraded kitchen w/ granite counters, lots of cabinets, built-in desk & W/I pantry. Huge master suite and large bedrooms. HUGE Laundry room w/ sink & built-ins for storage. 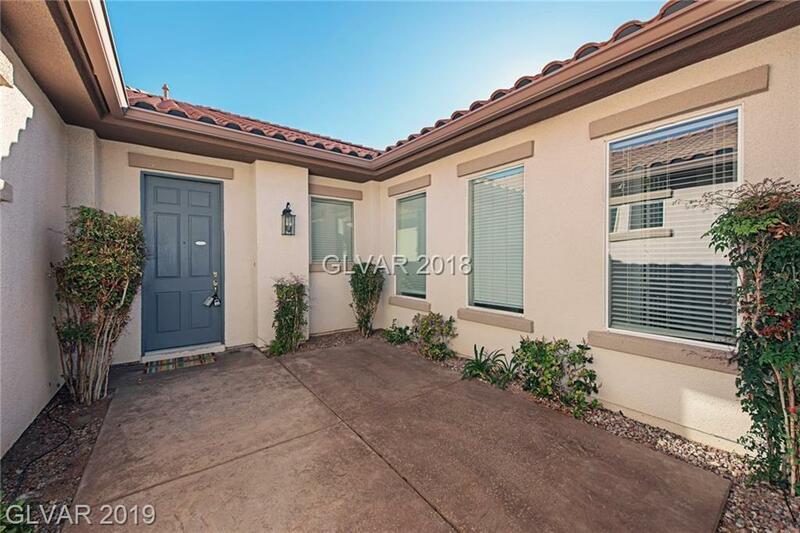 Side garden and big covered patio in backyard!